Memory sticks aren’t great for long-term storage of photos but they can come in very handy when you need to transfer some files from one device to another. I have done a round up of the top five reasonably priced memory sticks around at the moment. This compact memory stick includes the security features of password-protection and file encryption. We often use this memory stick at Scan and Share for quickly moving files around. This flash drive is great value for money and well worth a look. 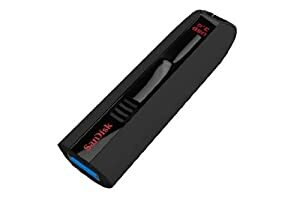 Another convenient flash drive, even smaller than the above SanDisk drive, which can be useful for inserting it into sockets with limited space around them. Its stylish metal case is durable and has a large ring built in to it so that it is easy to add to a keychain. This USB 3.0 enabled memory stick claims to transfer files up to forty-five times faster than the standard USB 2.0 which can be very useful for transferring large batches of photos. 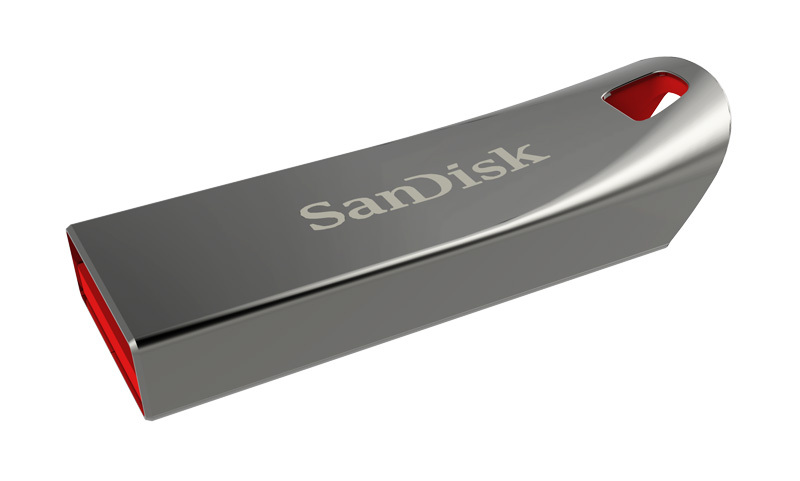 It also comes with the same security as the SanDisk above, with password-protection and file encryption. I use this memory stick regularly and have been impressed with its speed and reliability. Also USB 3.0 enabled, this memory stich has fast transfer speeds and Transcend claims it to have very good reliability that is particularly important when dealing with your priceless memories. However, I have not used this myself, although its reviews seem very positive. A memory stick that, also, is often used at Scan and share for customers. This USB 2.0 flash drive offers a beautifully sleek and compact design. Its metal casing makes it durable and it also has password-protection and file encryption. So, there you have it. I hope this short article proves useful for your memory stick shopping!